Her parents, Alan and Marilyn McClure, built our Family 1st communities from the ground up and passed on the desire to provide affordable housing to their daughter. For Angie, Family 1st Living represents so much more than just communities. They are the pieces of herself and her family, memories of times past with loved ones, a legacy for future generations. Her passion to help people shows up every day in her “let’s get after it” attitude. Angie is always there to lend a helping hand despite her busy schedule, being a mother to 4 beautiful daughters, and wife to husband, Kris. 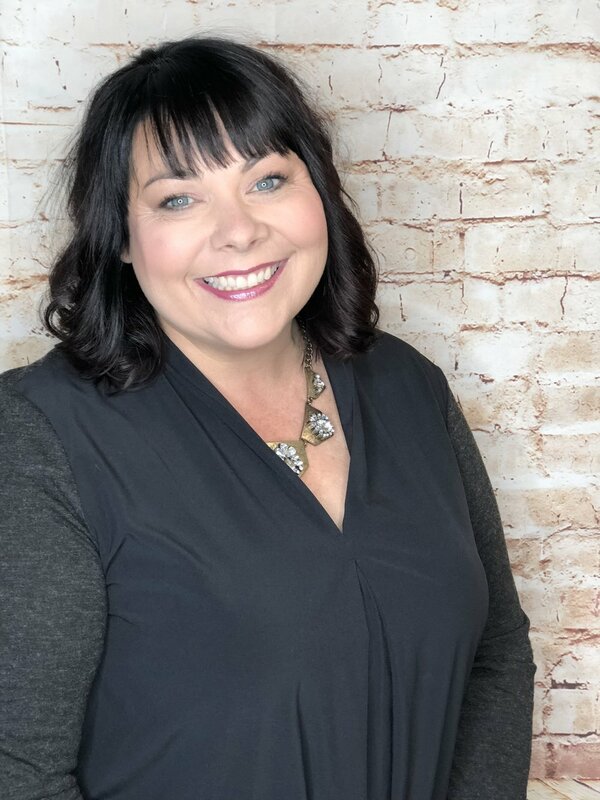 She is also involved on the boards of Augusta Bright Futures, the Augusta High School Booster Club, Augusta Chamber of Commerce, and serves as a member of the Kansas Manufactured Housing Association. She was recently awarded KMHA member of the year for her continued advocacy to provide affordable housing options in Kansas. The future looks bright for Family 1st Living with Angie at the helm. With her commitment and creative ways of thinking outside the boxes, our residents and communities will continue to prosper. Nick brings a vast wealth of knowledge to the team. He has worked in all areas of the housing industry. From his start with Alan and Marilyn as a teenager helping to build the Towanda community and helping Marilyn on weekends for Dairy Queen cheeseburgers and milkshakes, to going into mobile home sales, then later working as a mortgage loan officer, a real estate agent and most recently running his own successful real estate appraisal firm. Nick truly knows the industry inside and out. More than that, he knows our residents. Nick wants to match our residents with their home; one that not only meets their needs and stays within their budgets, but one that affords them the opportunity to build lasting memories with their families and one that they are proud to call home. Nick is also a lifelong resident of Augusta, where he lives with his amazing wife, Sarah, and his four children. He has a quick wit and is very accessible to the community. Jennifer came aboard in June of 2014 and has rapidly become the friendly face and voice of the community. She lives in the Towanda area with her husband, Byron, and daughter Morgan. She brings 7 years of banking and customer service to the company, and has enjoyed learning about the communities and industry from each of you. Her goal is to treat each person with dignity and care, furthering the commitment Family 1st has made to our residents. When she is not taking your payments and answering your questions, she is busy designing our newsletters and volunteering in the community. We are blessed to have her on our team!